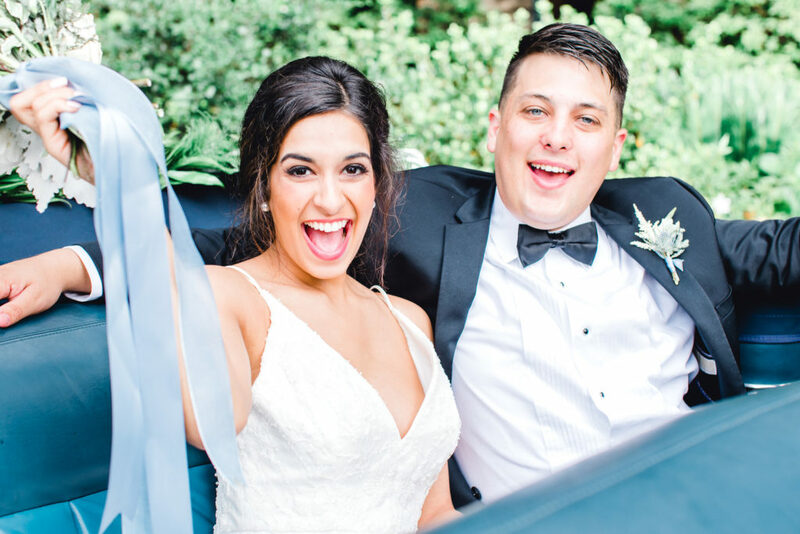 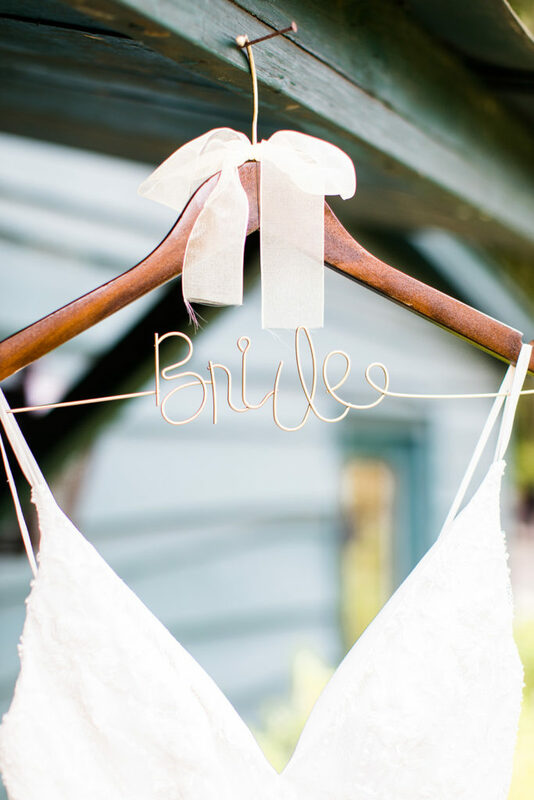 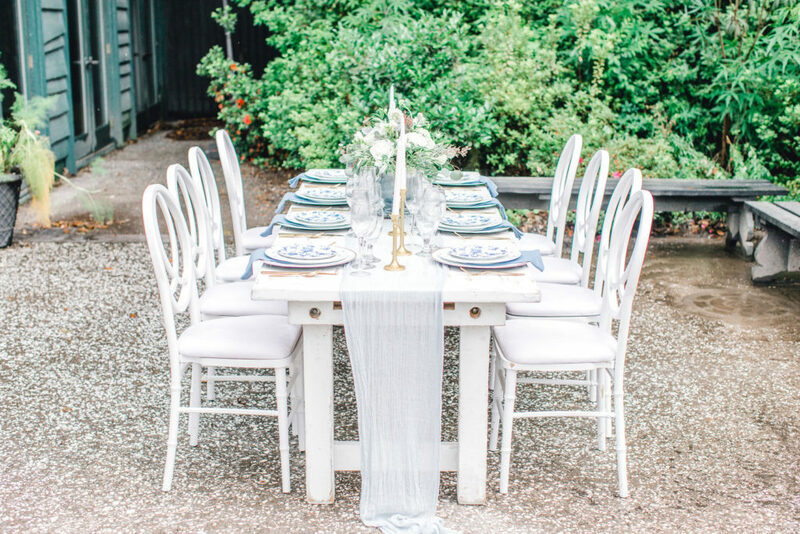 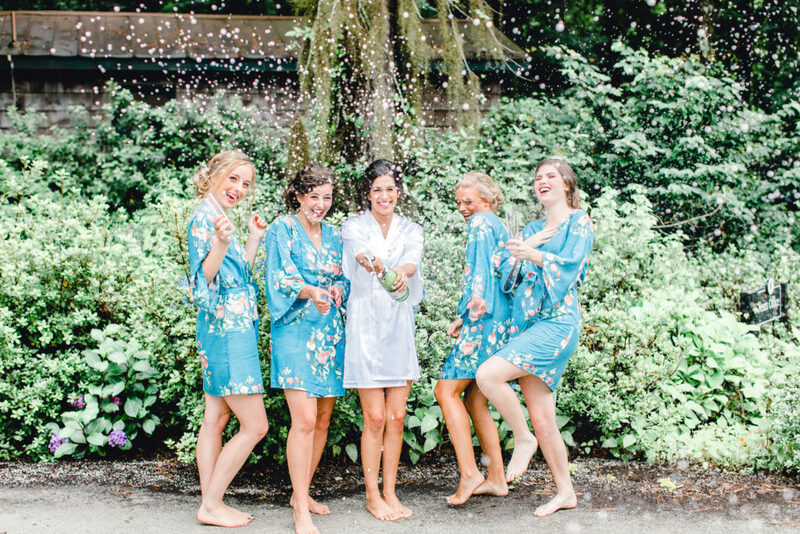 What an adorable styled shoot we have to share with you today! 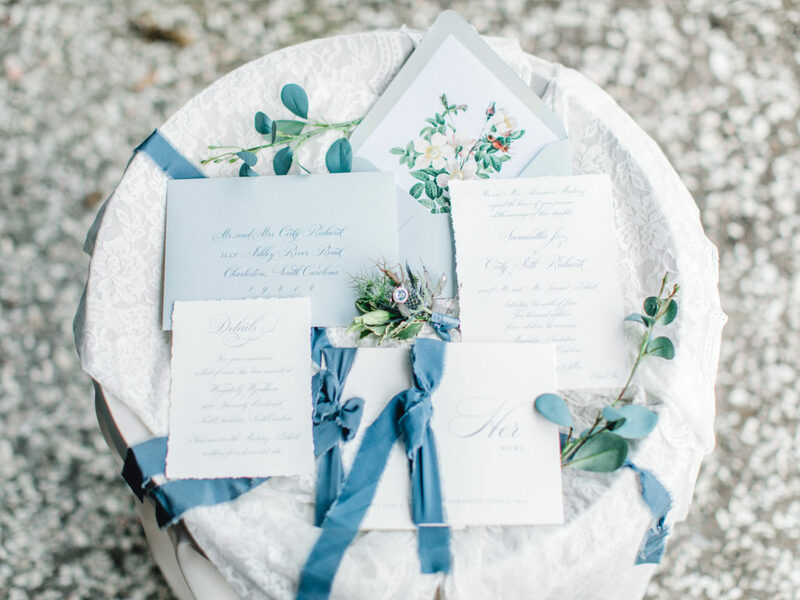 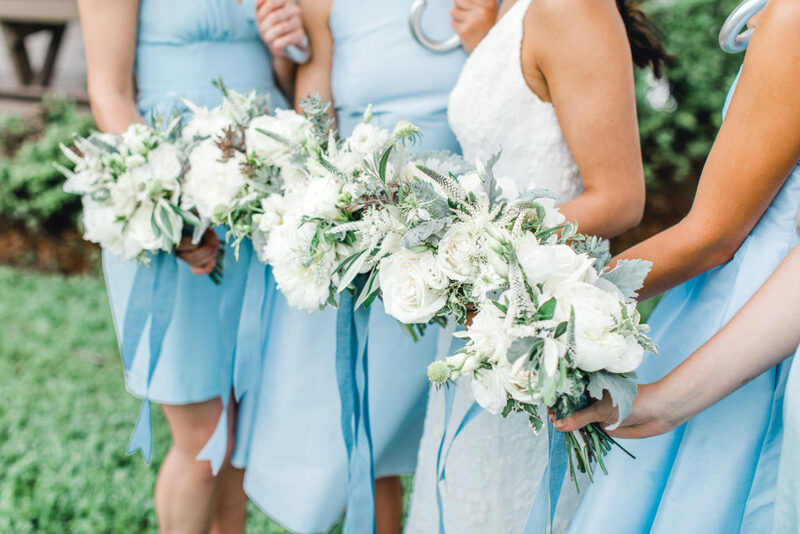 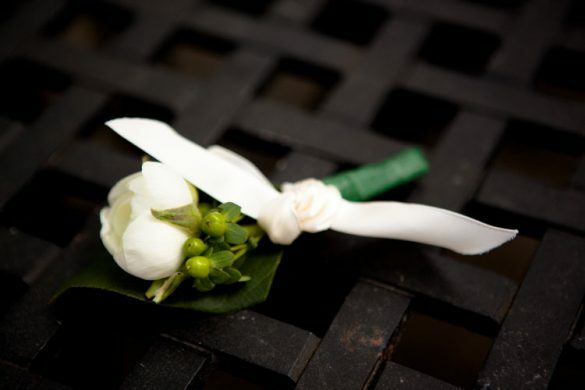 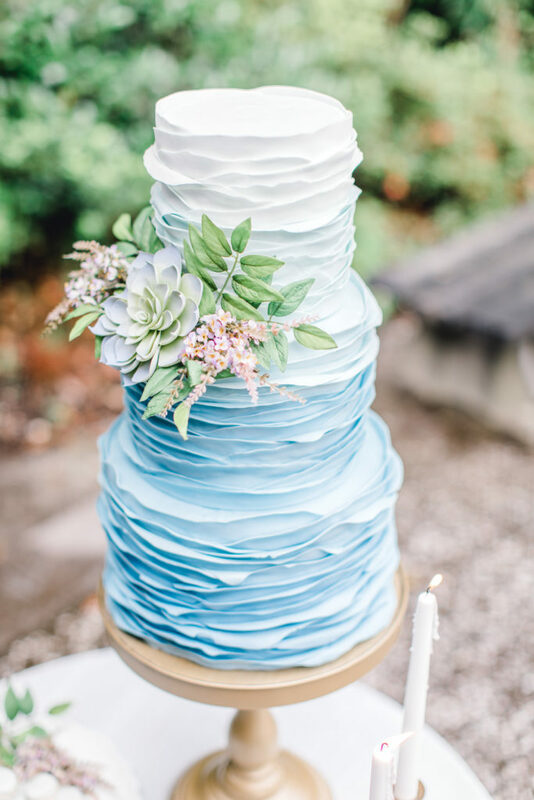 Dusty blue, ivory, and sage were the colors of the day! 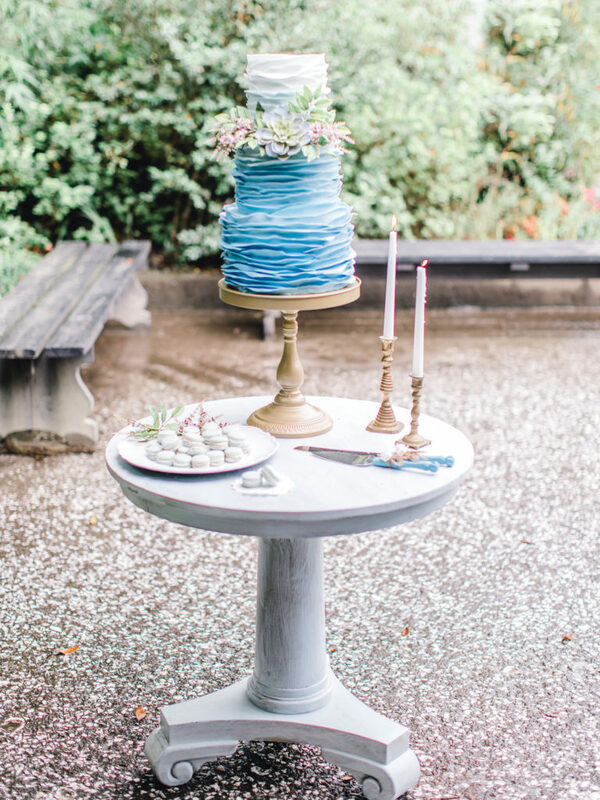 Everything from the cake, to the shoes, to the invitation suite, to the china were all in theme. 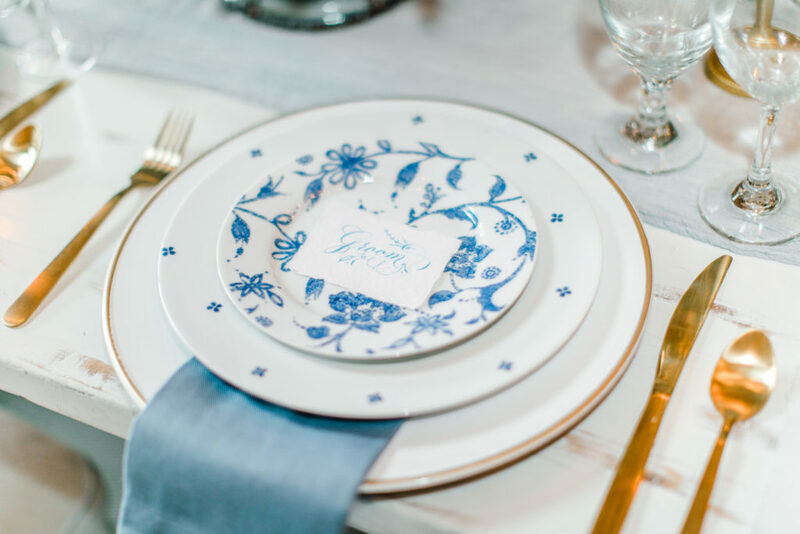 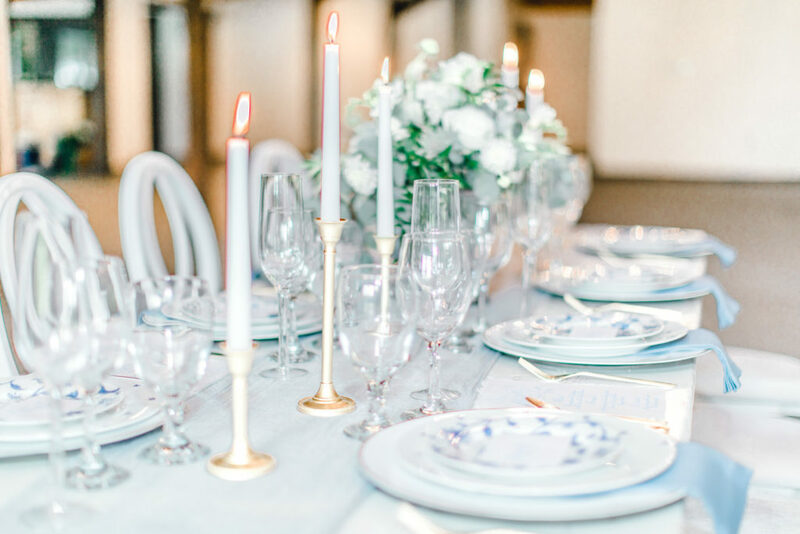 Speaking of china, can we talk about how perfectly beautiful those place settings are? 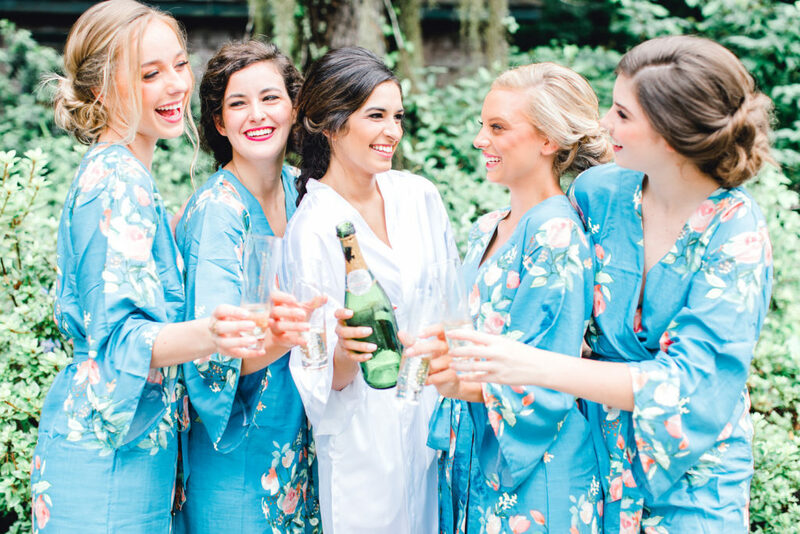 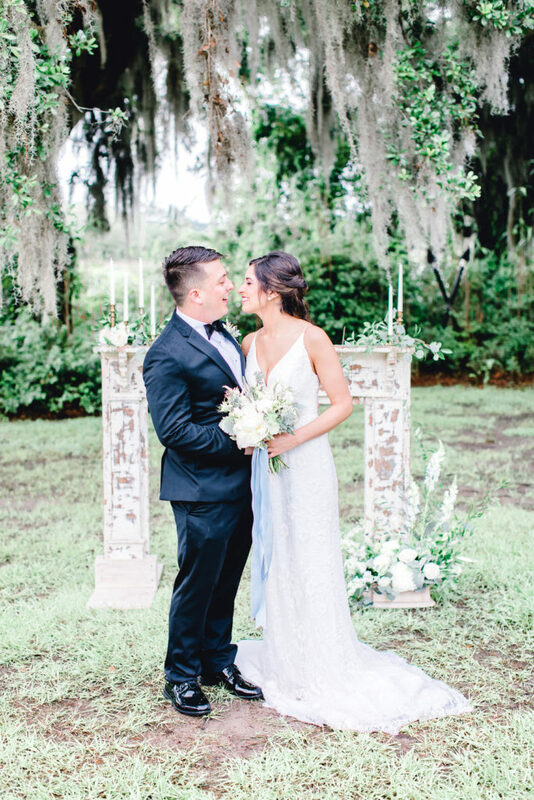 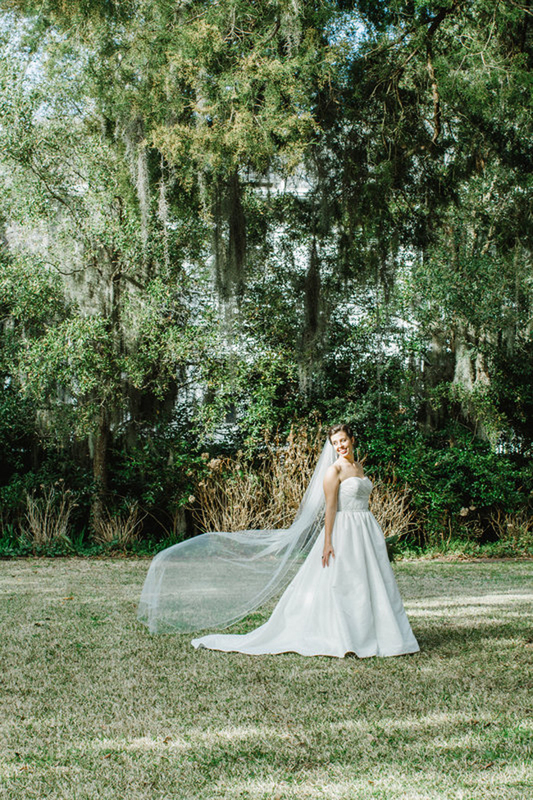 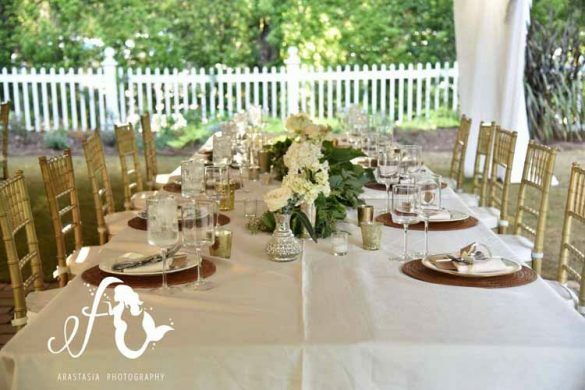 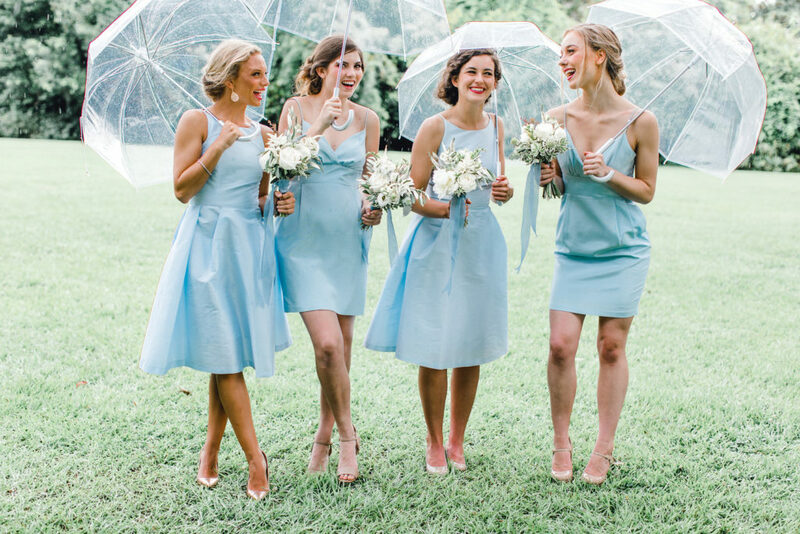 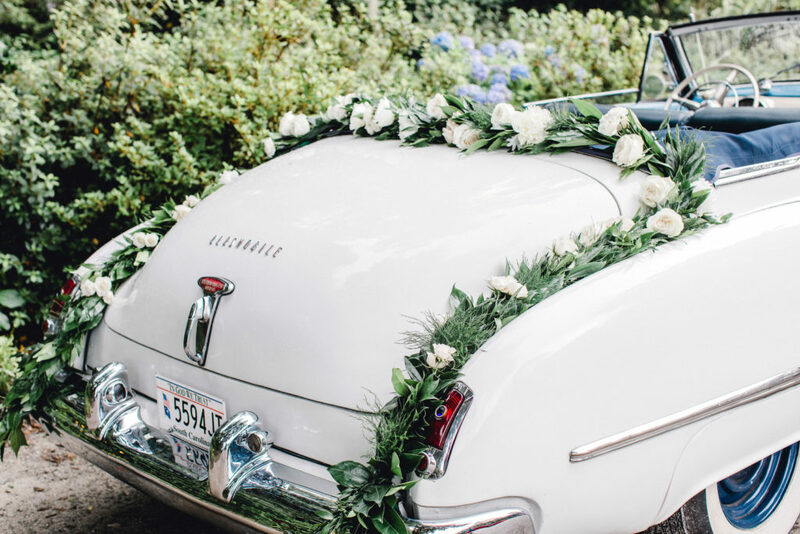 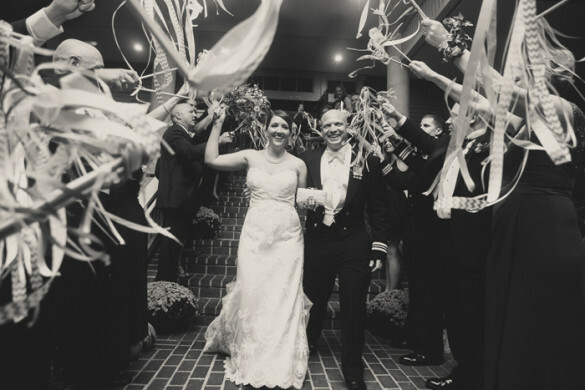 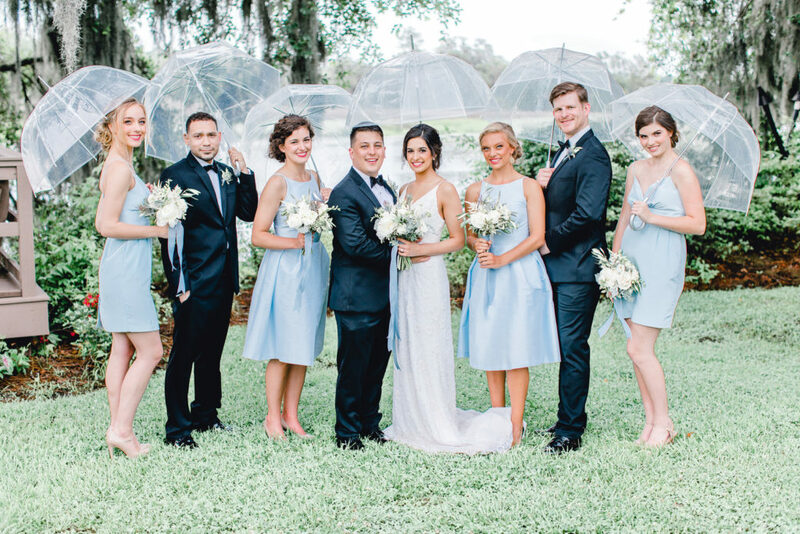 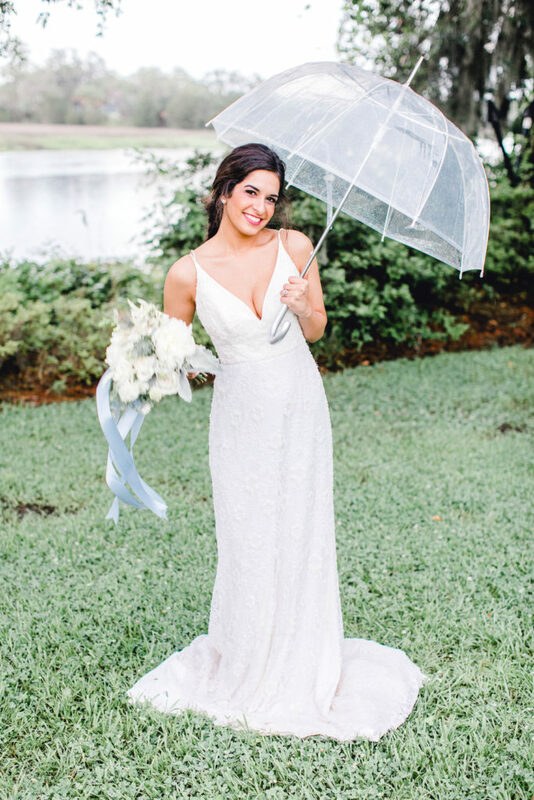 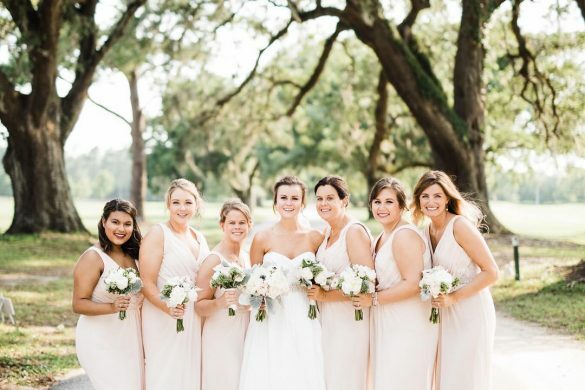 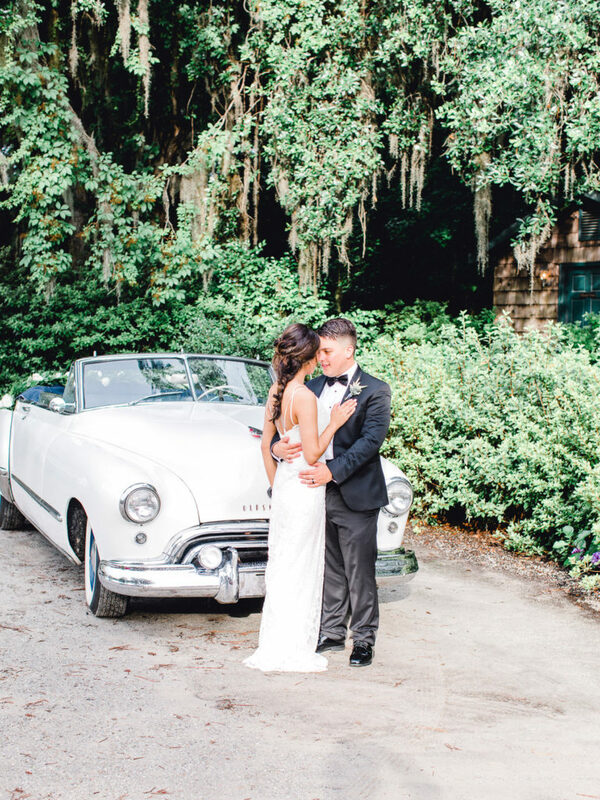 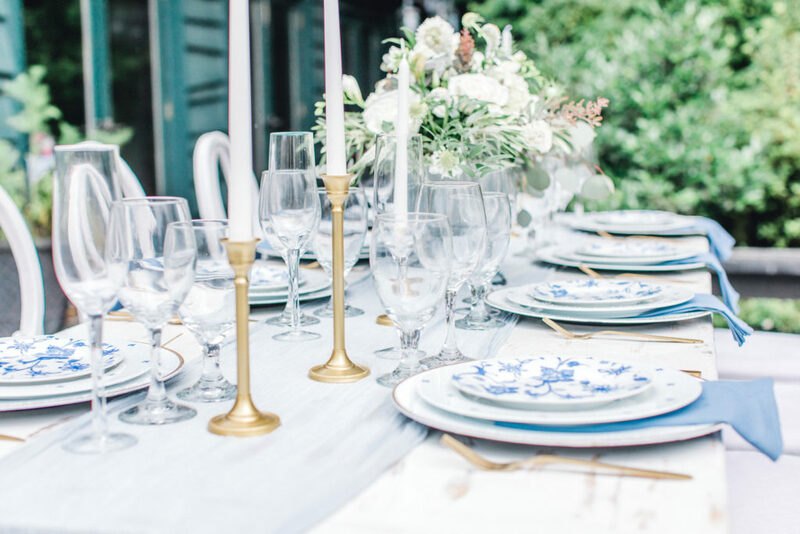 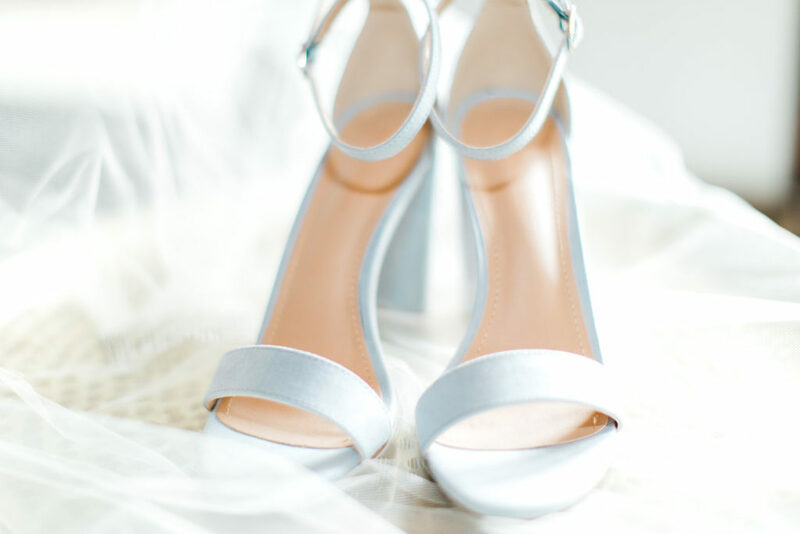 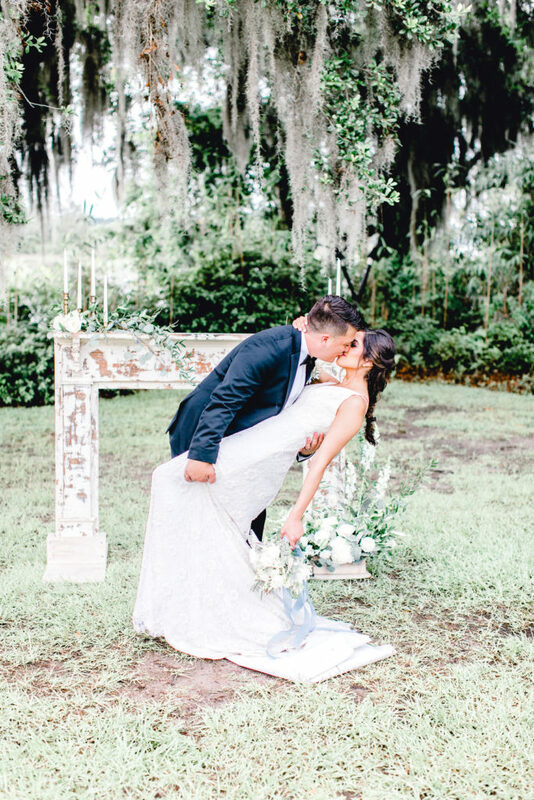 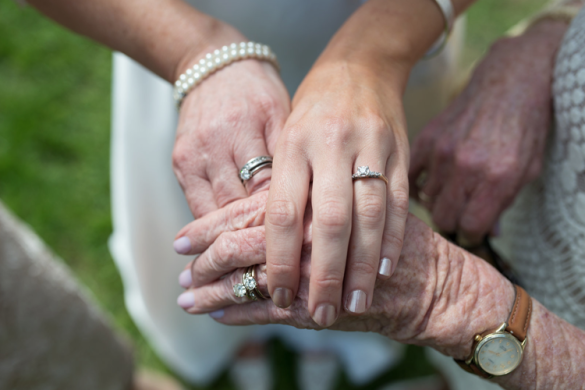 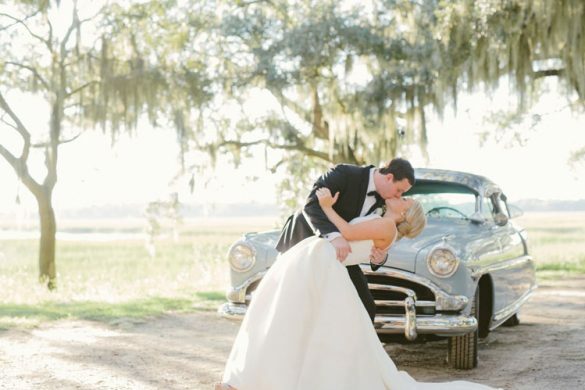 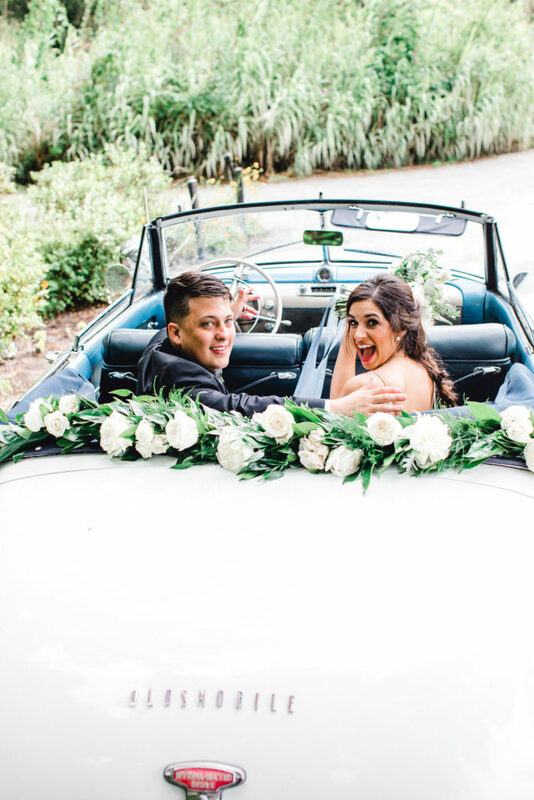 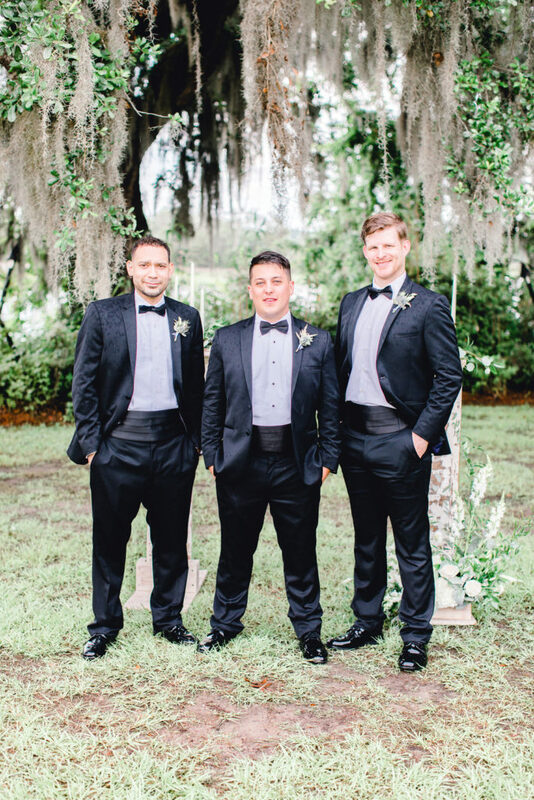 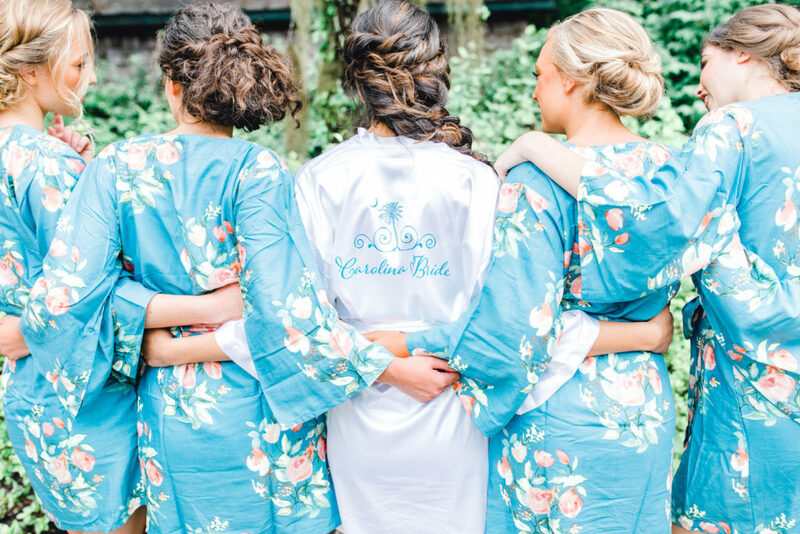 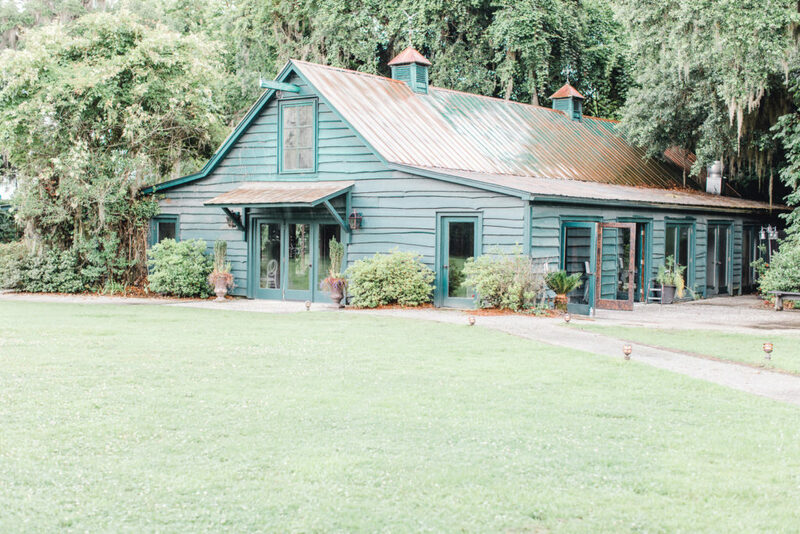 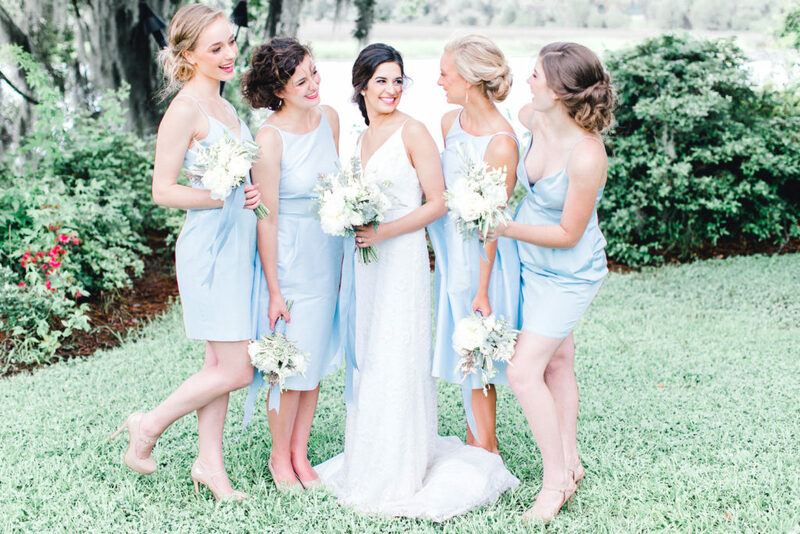 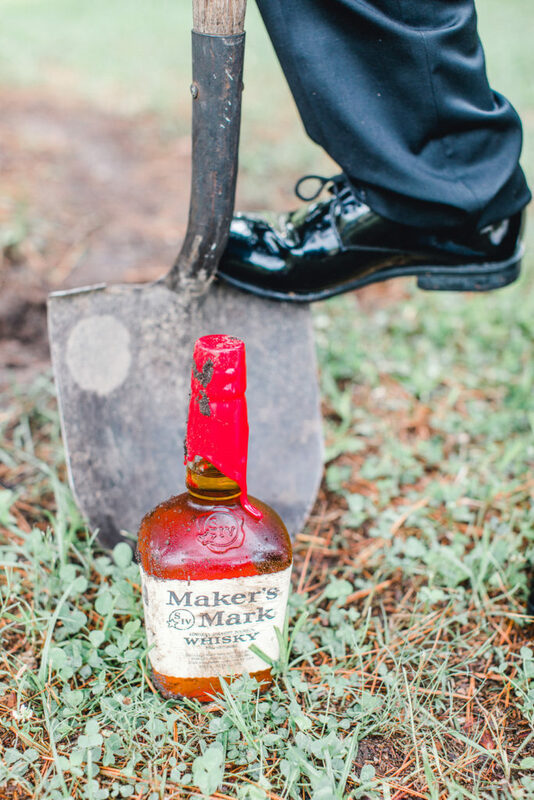 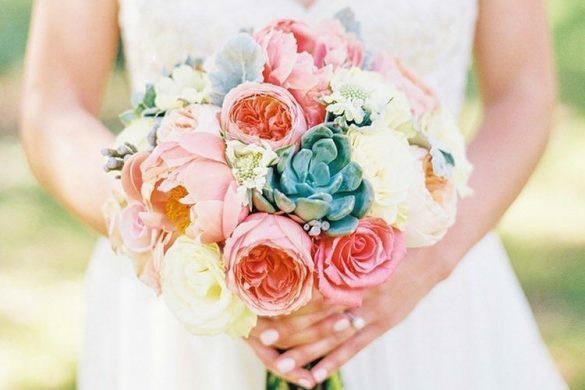 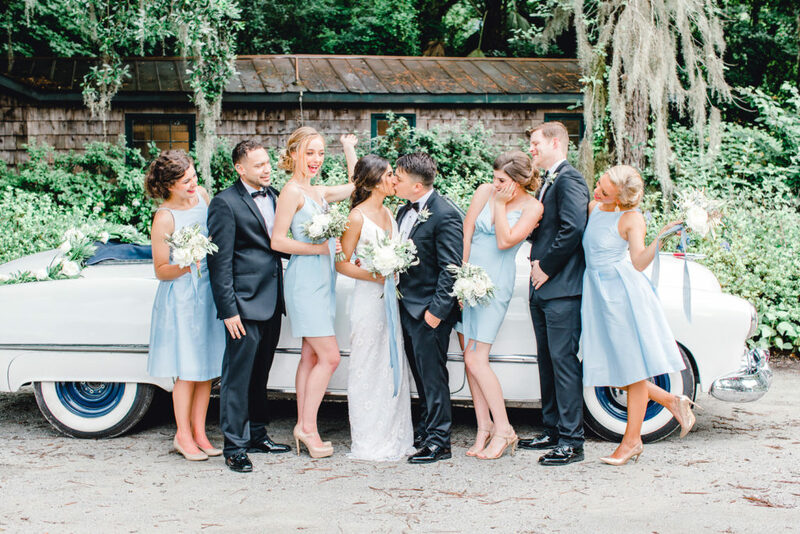 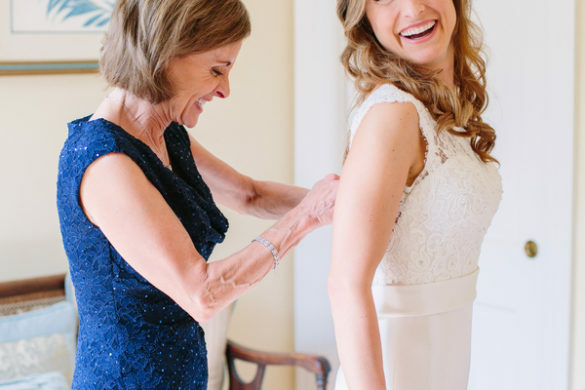 We are in love with the classic, southern feel of this shoot! 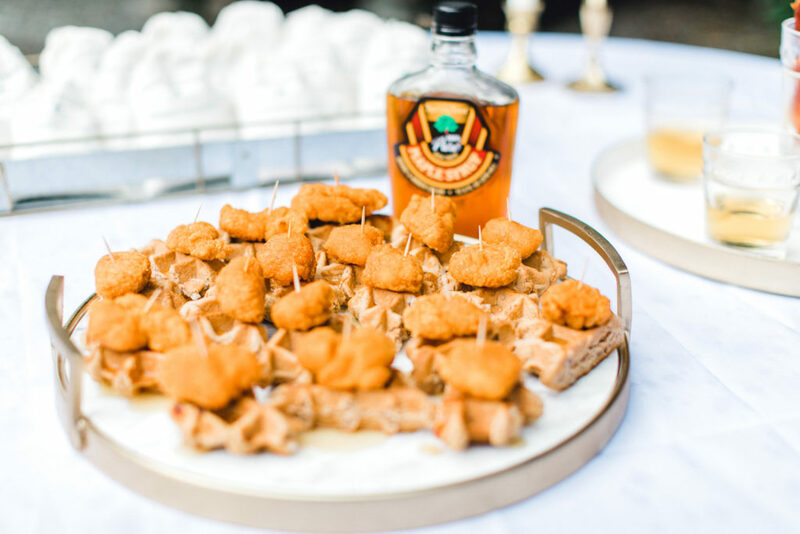 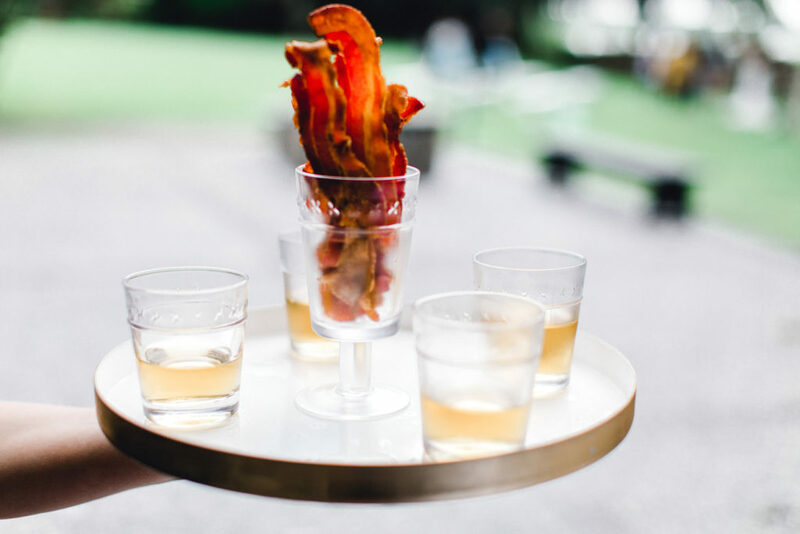 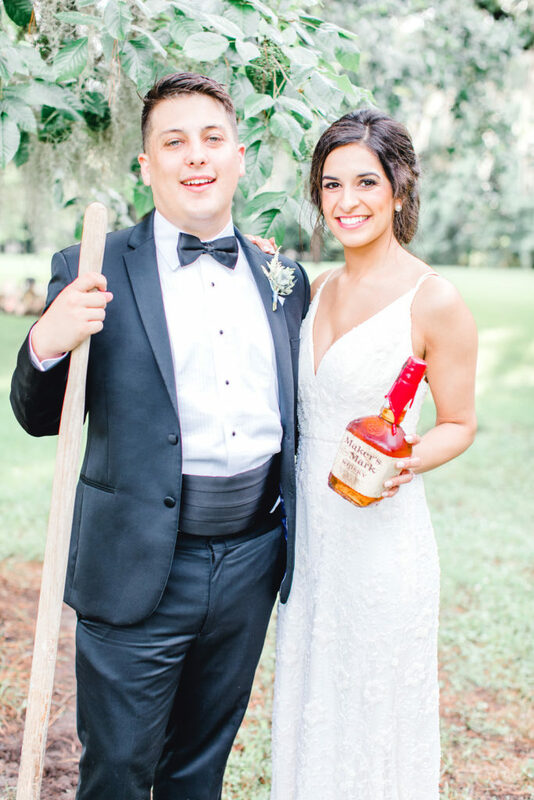 The bourbon burial and chicken and waffles platter were the perfect, extra touches to round out this collection!